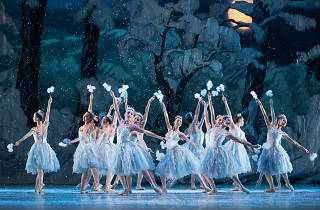 What’s Christmas without Tchaikovsky’s glorious ballet? 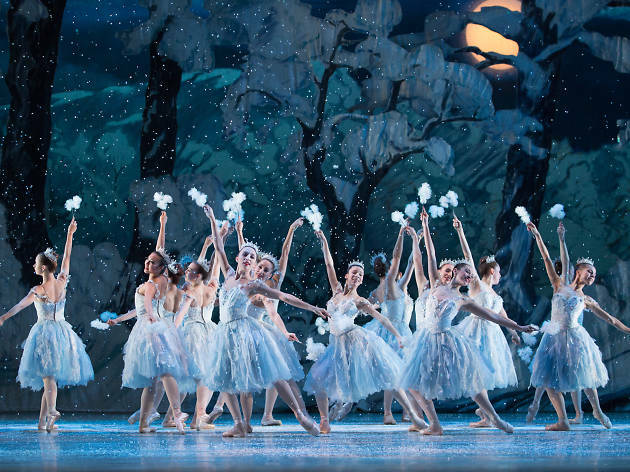 Many choreographers and companies have tackled it, but the grandest and most celebrated remains George Balanchine’s version, which he did for New York City Ballet. Our own Pennsylvania Ballet has many ties to Balanchine, and its version is terrific: Multiple dancers are featured during the run, but no matter which cast you get, you’ll see a fine performance.